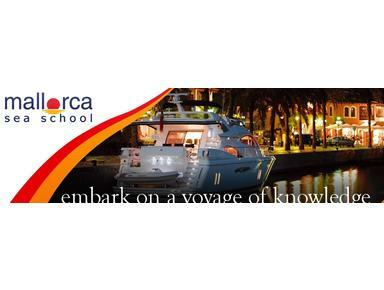 There's no substitute for knowledge and experience and no-one has more than Mallorca Sea School, with the very best professional RYA Yachtmaster qualified instructors in the business. We're passionate about our students' success and it shows in their results. Whether you're a novice or a professional we make learning fascinating, effective and fun.